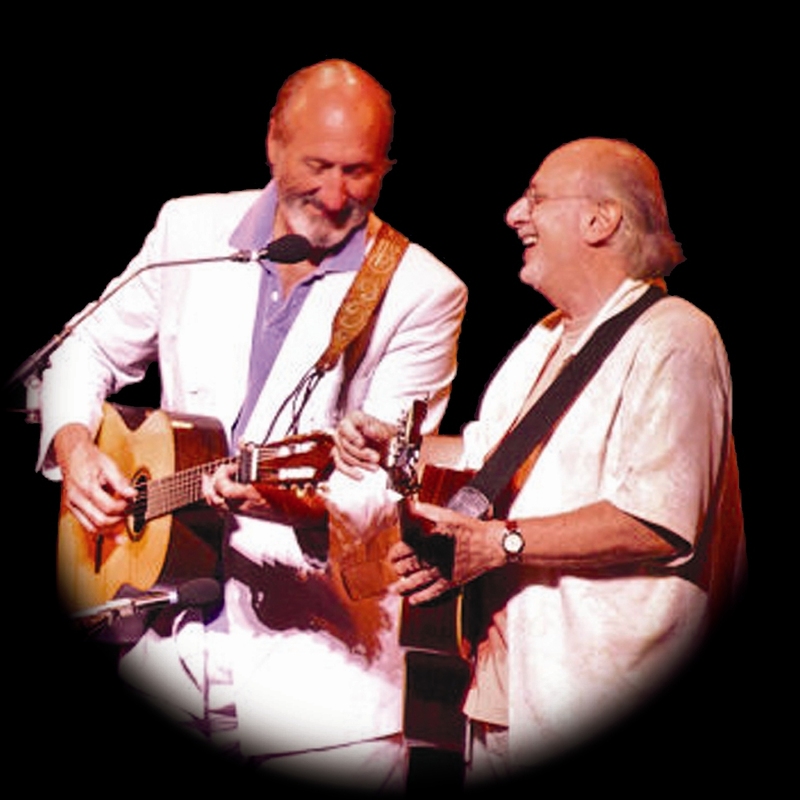 Since I posted the line-up for the Green Flash Concerts at Birch Aquarium, legendary folk singers Peter Yarrow and Noel Paul Stookey of Peter, Paul and Mary have been signed to perform a special concert on Saturday, September 11, 2010. This is sure to be a highlight of this year’s Green Flash Summer Concert Series at Birch Aquarium. Doors open at 7 p.m. Concert begins at 7:30 p.m. General admission: $45-$100 with RSVP. Reservations: 858-534-4109; Ages 21+ only. Yarrow and Stookey, ­along with bandmate Mary Travers – who died in 2009 after a battle with leukemia – comprised one of the most influential musical groups of the socially turbulent 1960s. 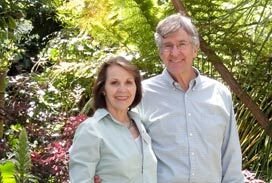 Their popular songs such as “Blowin’ in the Wind,” “If I Had a Hammer” and “Where Have All the Flowers Gone?” became enduring anthems of the 1960’s protest movement. Throughout their career, the trio won five Grammys, produced more than a dozen Top 40 hits ­of which six ascended into the Top 10 ­ as well as eight gold and five platinum albums. I just can’t imagine a more fitting way to acknowledge the events of September 11, 2001, than to watch the sun set into the ocean from the Birch Aquarium while listening to the thought-provoking music of these folk icons.